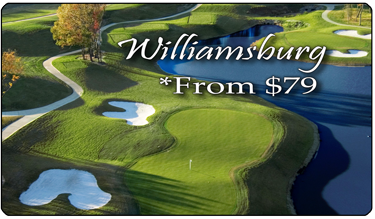 The Crossings Course in Glen Allen has rolling terrain with dense forest outskirts resulting in scenic views from its elevated tee boxes. 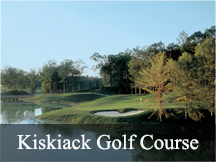 ï¿½ Located in what was known as the Halfe Sink area, the course has played host to Nike Tour qualifying and many local corporate outings. 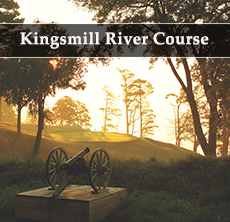 ï¿½ Known as Commonwealth's top 10 public courses, golfers will enjoy playing this very scenic and playable course in Southern Virginia.